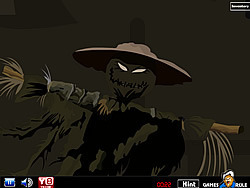 Go Zombie Go Game - FunGames.com - Play fun free games. 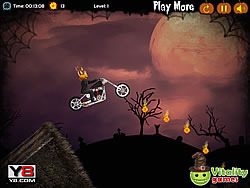 Zombies are back here with this superb racing fun game - Go Zombie Go!! Before starting the fun game you have to select your favorite vehicle and challenge the other opponent zombies to race down. 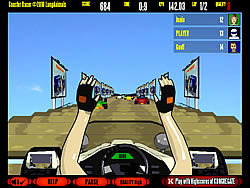 It’s a fun game best racing fun game ever, Its full of fun and strategy with new exciting levels to finish. You need to win the race to qualify for next level. Lets start race. Get set Go! !